This chocolate sandwich cookie is loved by people of all age group! Introduced 106 years ago, it is one of the best crème filled biscuit available in the market today and is the best-selling cookie in the United States of America. As of 2018, the version sold in the U.S. is made by the Nabisco division of Mondelēz International. This cookie sandwich is available in over 100 countries and is referred as Oreo Biscuit in the United Kingdom. Many different varieties of Oreo cookies have been produced, and limited-edition runs have become popular in the 21st century. This is the 2nd largest confectionery company in the world. Mondelez International is currently the owner company of both Cadbury and Oreo and it has merged the two products Cadbury with Oreo to offer healthy and yummy products. In the year 1912, National Biscuit Company (Nabisco) made the first ever Oreo at its Chelsea Manhattan factory. In January 2006 Nabisco replaced the trans-fat from the cookie to non-hydrogenated vegetable oil. In 2008, Oreo did a marketing campaign to promote the online game ‘Double Stuf Racing League’. In 2011, to promote the animated film Rio, Oreo announced a special edition blue cream filled biscuit. This promotion included stickers in each biscuit pack. In 2012 June, Oreo posted an advertisement to promote the ‘Gay Pride’ month. The cookie was fictional and was not available for sale. The cream filling was made in rainbow colors and was posted as an advertisement. Cadbury Dairy Milk Oreo: This is the classic chocolate with a twist of Oreo. It is milk chocolate integrated with crunchy Oreo pieces. Big Taste Oreo Crunch Chocolate: This is a chocolate bar which has an Oreo center and is layered with vanilla ice cream and smooth milk chocolate. It is a 300 grams chocolate bar. Oreo Mini Eggs: These are chocolate mini eggs which have the classic Cadbury chocolate taste and filled with crunchy Oreos in the center. Oreo Bites: It is a case of 10 Oreo bites which is a Cadbury bite size chocolate filled with crunchy Oreos. This chocolate is very popular. Oreo Vanilla Sandwich Biscuits: This is a classic biscuit made by Oreo. It is vanilla crème spread in between chocolate biscuits. Oreo Chocolate Sandwich Biscuits: This is a variant of the classic. It is a layer of smooth chocolate crème spread in between the chocolate biscuits. Golden Oreo: This was launched recently by the brand. It’s got golden biscuits and smooth vanilla crème in the middle. Cadbury Oreo Strawberry Crème Biscuit Family Pack – It is available in a pack size of 120 gm. Smooth and rich crème of strawberry flavor is layered as a sandwich between twin crunchy wafers of chocolate. Oreo Sandwich Cookie is present in over 100 countries and is now headquartered in Uxbridge in London. It started its operations from Birmingham in the United Kingdom and has captured several overseas markets like the United Kingdom, United States, India, Ireland, Australia, Canada, and New Zealand. Oreo has its production facility in Brazil, India and China and it has its main production site at Bourneville.In India, Cadbury has its manufacturing facilities in Thane, Bengaluru, Baddi, Hyderabad and Malanpur. It also has its head office in Mumbai and sales offices in Mumbai, New Delhi, Kolkata and Chennai. Oreo has always followed penetrating pricing method to capture a larger base in the market. The target of this brand has always been both – children and adults. The brand is considered as the #1 biscuit selling brand in the world and hence has adopted mid – premium pricing policy. It relies more on customer loyalty and offers premium quality products. 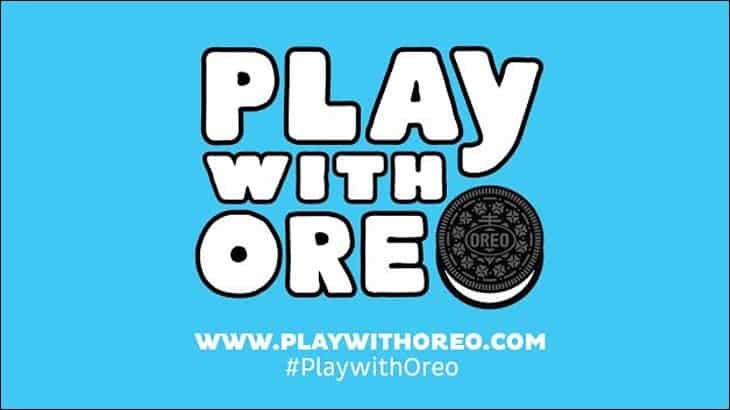 Cadbury Oreo has done aggressive marketing in recent times and also has had a lot of PR activations done for itself in various markets around the world. They are also very active on digital platforms as well as the offline medium. The company has had various global campaigns on a large scale which don’t feature a specific market but have a global impact. 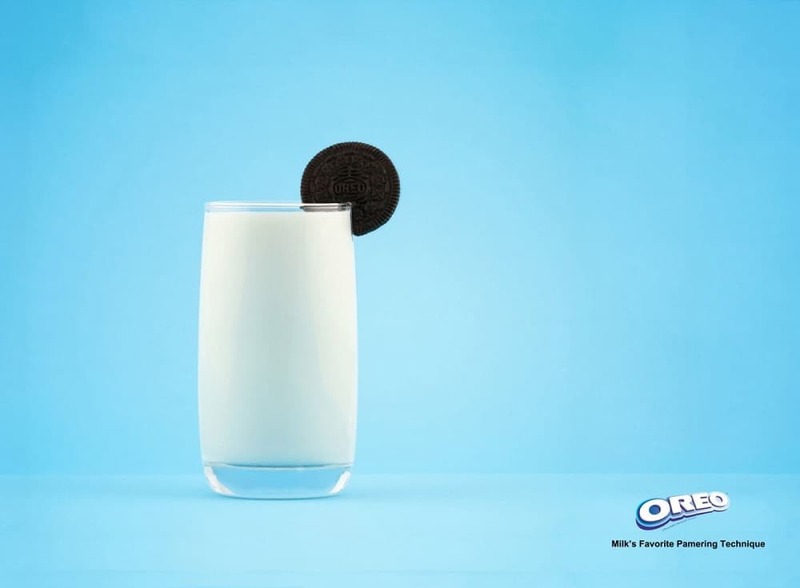 Oreo has many television campaigns, print and newspaper campaigns as well has hoardings, radio and magazine ads. The company has put its primary focus on television and advertises via every channel at both national and local levels. Cadbury’s Oreo has utilized electronic media via audios and videos to garner brand awareness. In India, the company has launched an advertising scheme under which an ‘Oreotogetherness’ bus will travel across cities like Mysore, Kolkata, Hyderabad, Lucknow, Pune, Ahmedabad, Bangalore, Mumbai and New Delhi to create positive brand awareness. This is the latest ad campaign by the brand. In this ad the brand is talking about various kind of people around you but have a common liking point of eating Oreo. The jingle of this ad is very catchy, and it is being appreciated by the audiences. This was a playful, fun and doodle campaign made by the brand in the year 2015.It required a lot of user engagement and was well received by the audiences. This was a popular campaign by the brand on showing how to enjoy eating this cookie sandwich and how to share an Oreo with your loved ones. A lot of TVCs were made by the brand under this campaign.